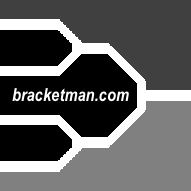 Use this spreadsheet to organize double elimination tournaments of various games including table tennis, volleyball, softball, football, soccer, chess, tennis, etc. 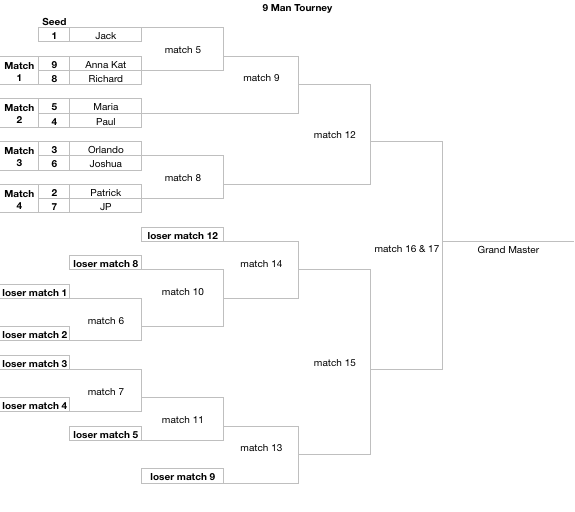 It has a seeding sheet that auto-fills the brackets. The games are played in order to give the least downtime to participants.